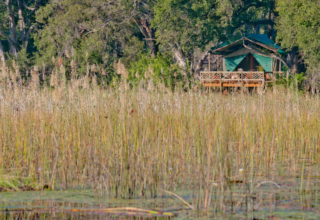 Choosing whether to travel to Botswana for a wet or dry season safari will very much depend on what you want to see and do during this time. 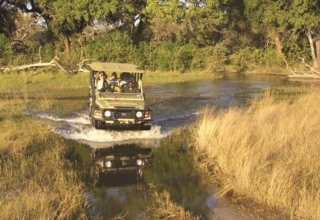 Botswana is one of the top safari destinations in Africa, with opportunities to enjoy an unforgettable safari throughout the year. 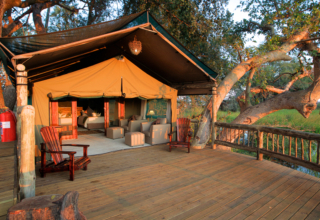 As the seasons change, so does the fauna and flora as well as the activities on offer at the different camps and lodges. 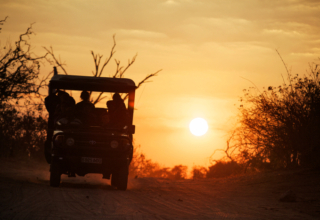 This means that choosing which time to visit Botswana can be fine-tuned according to what wildlife you want to see and what kind of activities you want to do whilst on safari. 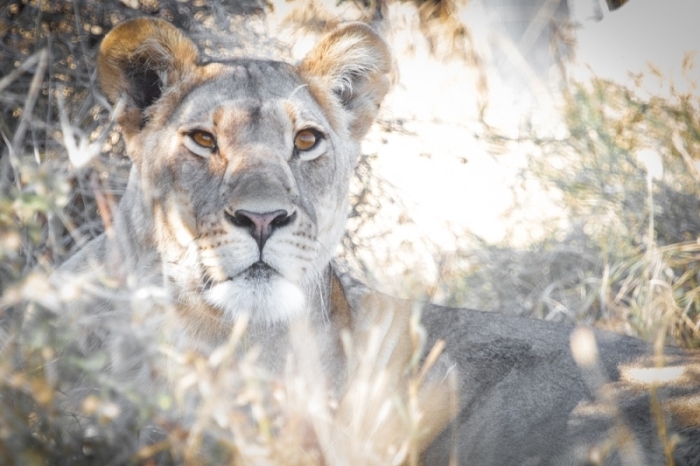 In last month’s Seasonal Botswana blog, we looked at the wet season safari in Botswana, which we are balance in this month’s blog to the dry season safari. 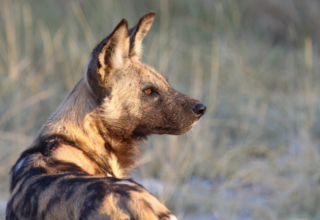 A big draw-card to visit Botswana during the dry winter months from May to October, is the excellent game viewing. 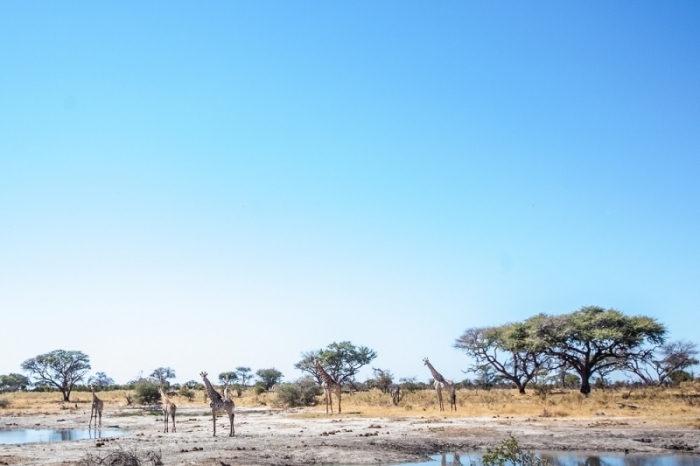 Scarce water in most of the country’s major parks means animals concentrate in large numbers at reliable water sources, so you need not always drive great distances to witness wildlife. This good visibility is furthered as trees lose their leaves and grasses die back, providing less shelter for animals to feed and hide in. For some, the cooler weather, lack of rain and clear skies is a good enough reason to travel to Botswana for a dry season safari. This weather shift means there are fewer pesky mosquitoes and the risk of malaria is at its lowest. 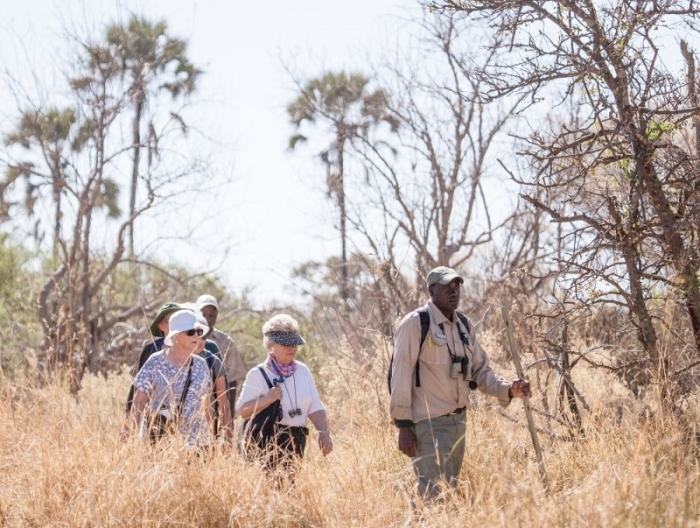 Even though most tourists visit during the dry season, the parks still generally feel uncrowded, with the exception of the Chobe River. 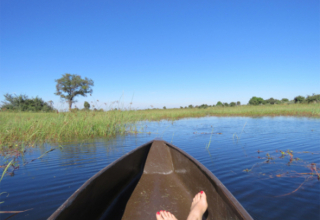 Contact us to book your dry season safari in the Chobe National Park, Moremi Game Reserve and/or Okavango Delta.